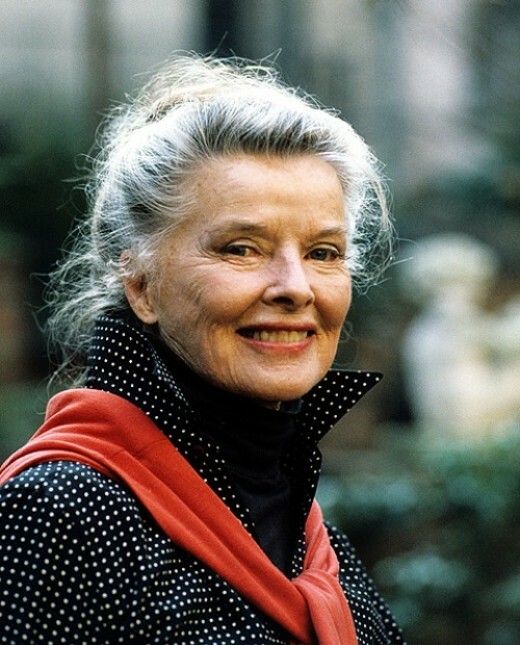 Wikipedia will tell you that Katharine Houghton Hepburn, (1907-2003) American actress, was a leading lady in Hollywood for more than 60 years. We think of her as fiercely independent with a spirited personality.She appeared in a range of genres, from comedy to literary drama, and received four Academy Awards for Best Actress—a record for any performer. In 1999, Hepburn was named by the American Film Institute as the greatest female star in Hollywood history. How we all love her. Only child that I am, I have broken a few rules in my time without concern. This quote by Katherine Hepburn is only one of the reasons she has meant so much to me. In my first novel, Greening of a Heart, I fashion a character after Hepburn as a nod to her career, and her independent spirit before women’s liberation was an idea. Don’t miss some fun! This entry was posted in SFH Favorite Quotes and tagged Katharine Hepburn. Bookmark the permalink. Stepheny, you’ve chosen a quotes from one of my very favorite actresses. I think I’ve seen every movie she’s been in. She was a real rule breaker in her time, and a woman to be greatly admired! Just one more thing we have in common. What better than Katherine Hepburn. Thank you for Saturday and sharing with us! You are most welcome. Wouldn’t have missed being with YOU and the other lovely women. And….Hepburn! Hope we can still break a few more rules before we go in a puff of smoke.